Are you planning to surprise co-workers with a joke for April Fools’ Day? Check out these ideas for pulling a prank in the office. Ah, April 1 — the time of the year when co-workers join ranks for a little lighthearted office fun. If your office has a sense of humor, consider pulling one of these pranks for April Fools’ Day. If April 1 falls on a weekend, as it does this year, get a head start on the fun by pulling these pranks on Friday and surprise your unsuspecting targets. Make sure to check your workplace HR manual to see if your joke is appropriate, because pretending to get fired on April Fools’ day might be funny, but actually getting the boot is not. Get inspired with these top 5 April Fools’ office pranks. If you have a co-worker who constantly uses the stapler, consider messing with this classic office tool. Get the stapler every time they leave the room and remove all but one or two of the staples so they constantly have to refill it. 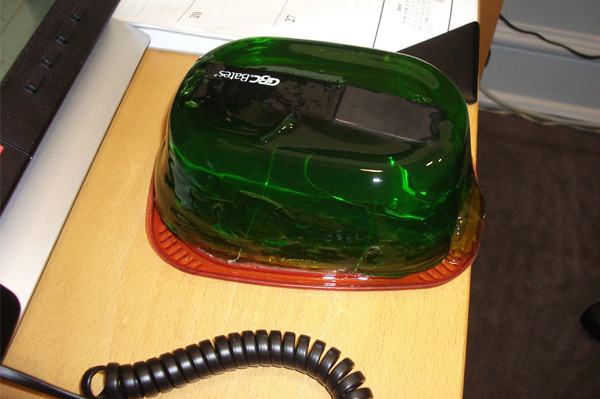 Or take a note out of Jim’s playbook from The Office when he pranked Dwight by putting his stapler in a Jell-O mold. Learn how to put a stapler in Jell-O here. A super-simple yet effective way to put one over on your co-worker is to rig his or her computer mouse. Simply place a strip of clear tape on the bottom of the mouse, making sure to cover the laser tracker. 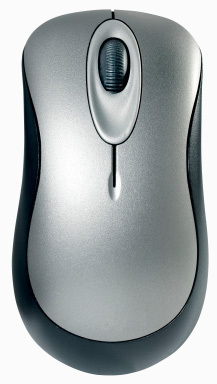 If you are able to log on to the computer, try changing the mouse’s settings so that the functions for right and left clicking are switched. Work with colleagues to pull an office-wide April Fools’ joke. Collaborate with a few members of your work group to each bring in several changes of clothes. Switch out clothes throughout the day. Kick this prank up a notch by all wearing the same outfit at some point during the day. Watch as officemates do a double take. Find a device with a really annoying beep (like a smoke alarm with a low battery) or make a digital recording of odd sounds. Tip: Download an app that makes sounds like white noise, heartbeats or beeps, if recording your own. Set the volume so it’s just barely audible and place it near your co-worker in a desk drawer, file cabinet, or even under a desk chair. This is particularly effective if office workspaces are close together because you can prank multiple victims at once. Keep a straight face as the mystery sound drives them nuts! For an oldie-but-goodie office prank, arrive at work early while the copy machine is unattended. Place a paper clip on the copier and make several copies. Place copies back in paper supply tray. Watch as officemates try to search for the mystery paper clip that is showing up on all their copies. 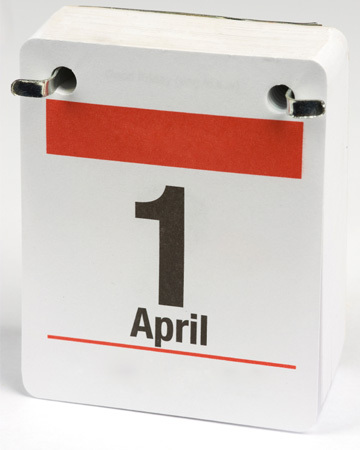 What is the best April Fools’ office prank you’ve seen? Share in the comments below!